The importance of sound and forward-thinking tax advice cannot be underestimated – as every business owner will attest to. Tax advisers continue to offer business-critical services to companies, helping them grow and invest in their key markets, and beyond. 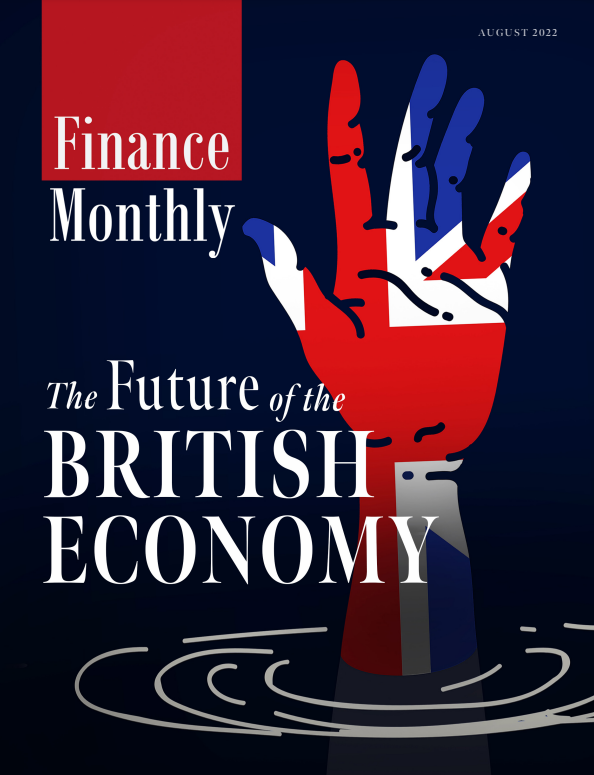 Finance Monthly is pleased to recognise tax professionals who are constantly adapting their services to cater for their clients’ needs in an increasingly turbulent economic landscape and diverse regulatory framework. The 2019 Finance Monthly Taxation Awards recognise and celebrate excellence across the increasingly diverse and dynamic tax industry – highlighting firms and individuals who work diligently to provide essential tax services.